As our country begins to rebuild after an economic slump, it is no wonder why our society has placed such an important emphasis on saving money. One of the most effective ways to keep your hard earned cash earning interest, is to keep it in your mutual funds and savings accounts by checking out the used cars Illinois has to offer. Buying a used vehicle will save you thousands of dollars right up front, while simultaneously securing your hard earned cash for other future endeavors. It isn’t rocket science, but buying used is actually an incredibly smart financial move for your present circumstances, as well as your future ambitions. Dealerships across this great country are offering exceptional deals on the best American-made vehicles to ever grace our Midwestern roadways. Chevrolet first began producing vehicles right here on American soil back in 1911, and the brand has been a staple in our culture ever since. The bowtie brand has become synonymous with quality, dependability, and patriotism. Getting behind the wheel of a Chevy is not the same as driving off in a Toyota or Honda. 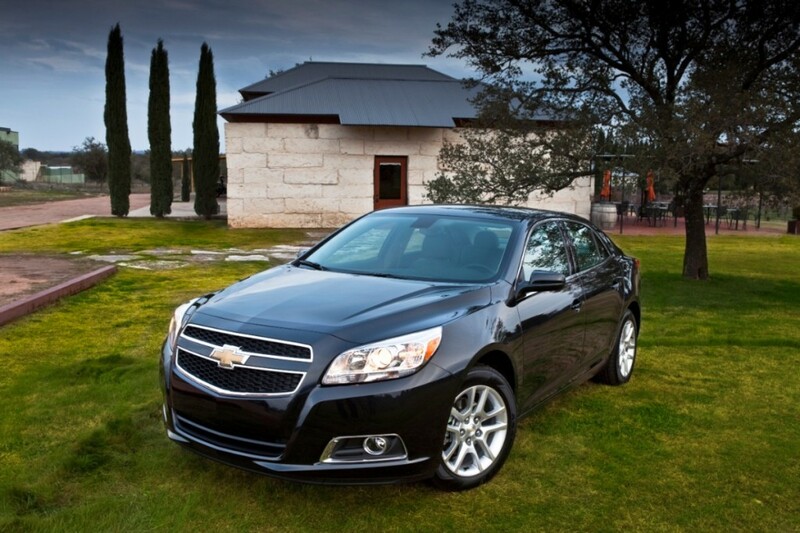 When you drive a Chevrolet, you are driving a piece of the original American dream. Chevy vehicles are not only made here in the United States; they are made to last. Rather than own a car that has no ties to this great country, why not own a piece of its history? The bowtie brand has evolved with the automotive market flawlessly over the years. Keeping up with trends, and working tirelessly to provide drivers with vehicles equipped with the latest technology and amenities, are just a few ways that Chevrolet has paved the road as an industry leader. Chevrolet’s lineup is extensive, offering a vehicle option for every lifestyle, budget, and preference. From subcompact city cars like the Spark, to full-size SUVs like the Suburban and Tahoe, the Chevy brand knows what drivers want, and they deliver. With so much taking place in the Chevrolet lineup over the past century, it is no surprise that America’s favorite brand has one of the longest lists of affordable used cars, trucks, and SUVs available on the pre-owned market. With the latest model years arriving at dealerships as the year end approaches, now is the perfect time to get a great deal on quality pre-owned Chevrolet vehicles. Whether you are interested in a Chevy under $10,000 with a later model year attached, or a newer pre-owned option with more bells and whistles, there are plenty of each to go around. Whether you need a heavy-duty hauler, a fast race car, or a dependable commuter sedan, there is a used Chevrolet waiting with your name on it. Check out some of the best used options to buy now, before 2016 closes out in just a few short months. As we mentioned earlier, Chevrolet has covered nearly every lifestyle and budget in their modern day lineup. Offering multiple options for nearly every automotive segment, it is no wonder why the brand has sustained itself for over 100 years. In order to help narrow down some of these options, we have provided four different lifestyles that Chevrolet drivers embody, and suggest several used Chevy vehicles that help fulfill those lifestyle requirements. Without further ado, check them out below! The City Dweller – Chevrolet offers two great city cars as options for drivers who live or work in the city. Of course, these vehicles are capable of much more than city life, but for city dwellers who need a compact, efficient car – these are it. Spark: The Spark has been in production under this name since 2005. With over 10 years of used model years to choose from, this five-door hatchback is a great option for drivers who need to zoom down city streets, and fit into tight spaces. Brand new versions of this car start well under $20,000, and drivers who are in the market for a pre-owned Spark are likely to find deals well under $10,000. Sonic: The smaller of Chevy’s city cars, the Sonic offers exceptional fuel economy, as well as value. The Sonic was marketed and sold in the U.S. starting in 2011, which gives drivers over five years of used models to choose from. Available as a hatchback or a sedan, the Sonic gives drivers more options than the Spark, and starts under $15,000 new. Buyers in the used market will pay much less for this car, and will continue to save over the period of ownership. Trax: One of the newest in this category, the compact Trax was first introduced in 2015. With just a few used versions to choose from, drivers who enjoy the compact crossover segment will love the sporty Trax for city life. The Family – Chevrolet has five different crossovers and SUVs in their lineup, ranging in size from compact, to full-size. As much as each one ranges in size, so do they range in price. Whether this driver needs a little more space for extra cargo and the occasional added passenger, or they require room for half the soccer team – the Chevy lineup has them covered. Equinox: This compact SUV is not only award-winning, but affordable. Sleek and stylish, this Chevy SUV is as capable as they come. 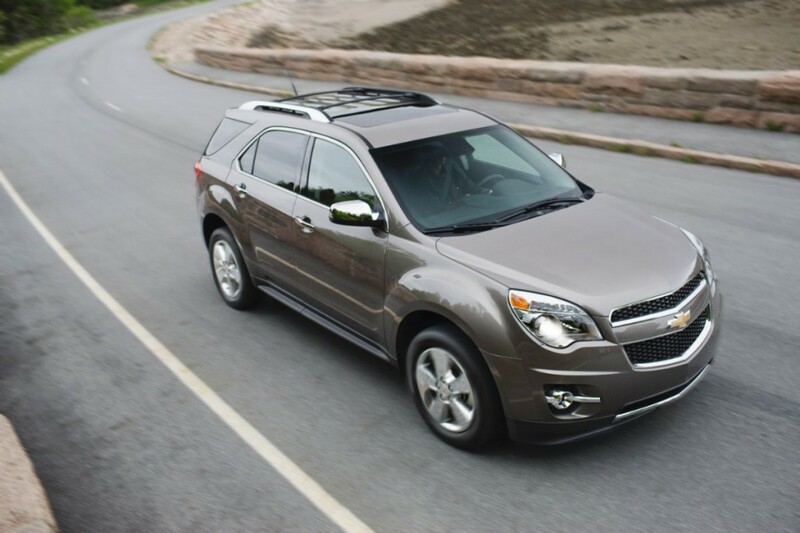 The 2013 Equinox is a great option for used car buyers, as it was awarded the “Most Dependable Compact SUV” by J.D. Power. Suburban: From compact to as full-size as possible, this 9-passenger powerhouse is the picture of SUV perfection. Powerful, intuitive, and capable, the Suburban has been on the market for decades, and is a great vehicle to transport your family in style. The Workhorse – Any hard working American needs an American-made truck that works just as hard. Check out two of Chevy’s most capable offerings. Colorado: Revived on the American market just a few model years back, this mid-size pickup is just as capable as full-size versions on the road. It earned the coveted title of “Truck of the Year” by Motor Trend for the 2015 model year, which is why it is our favorite year to buy this pickup used. Silverado: This full-size workhorse can haul, tow, and tackle any terrain you throw its way. With over 15 years on the market, this seasoned veteran offers a long list of pre-owned options available for drivers who need maximum muscle behind the wheel. Corvette: This American icon has enjoyed over six decades on the road, and while it may not be the most economical used car option, it certainly is a fun one. Drivers can bask in the intense horsepower and heart-pounding torque, all while owning a true piece of American history. Camaro: This sports car may not be as seasoned as the Corvette, but it has certainly earned its stripes over the past five decades. 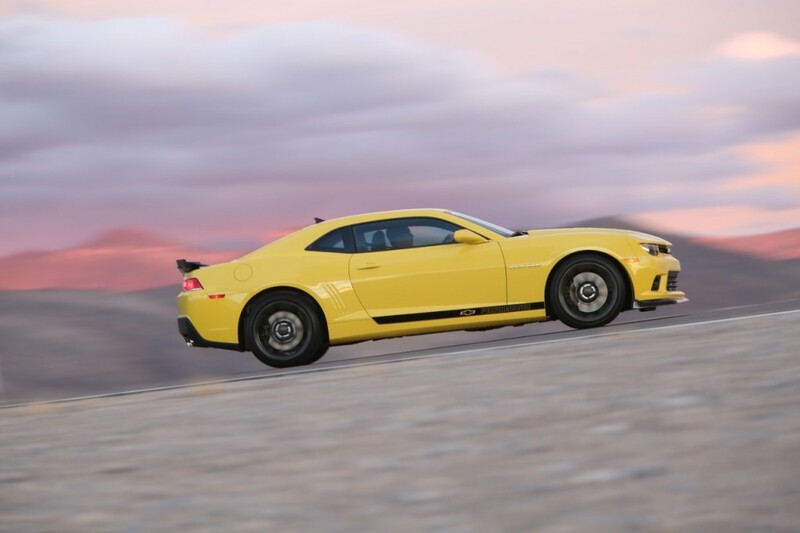 The pony car has enjoyed six generations, giving used buyers plenty of options to choose from. 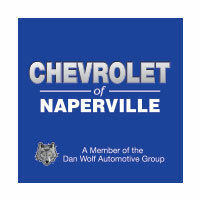 It doesn’t matter whether you plan to chase the sunset, or the kids on their way to soccer practice – there is a quality used Chevrolet waiting for you at Chevrolet of Naperville. We can’t wait to show you these used beauties in person. Come and see for yourself how affordably fun it can be to get behind the wheel of your perfect vehicle – it may not have a cherry on top, but the iconic bowtie is a close second.